Ekol Logistics added Spain into its network in 2014 in order to enable its customers access to intermodal solutions. “In the last few months we have developed our own network in Spain as we opened our new branches in Lerida and Valencia, so now we have 5 offices in the country and we will have 2 more in next few months.” – said Alfio Centocinque Executive Board Member. The Management in Spain, represented by Sandra Latre, Jordi Perez, Juergen Schmitt and Jose Luis Palacios have built a very strong and professional team. The changes have not only covered the infrastructure but people as well. The Management Team of Ekol Spain is more diversified in terms of nationality and gender. 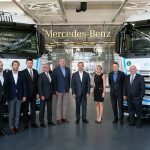 The team includes Sandra Latre, which together with Juergen Schmitt, is directly responsible for the production, Jordi Perez responsible for the Business Development and Jose Luis Palacios for Finance and Administration. Ekol in Spain employs 100 people who have experience in the logistics sector. The company grew by 100% in 2016 as compared to 2015 and by over 105% in first part of 2017. Ekol Spain executed more than 100,000 groupage shipments in 2016 and is on the way to cross 200,000 in 2017. 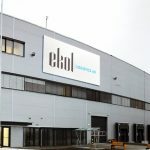 Ekol Spain has reinforced its strong position in the Iberian market by improving its network with daily groupage connections. We organise transports to and from Europe mainly by road, with connections to more than 100 destinations, a lot of which we can do in only 48 h. Thanks to this short transit time, we help in the growth and development of our Spanish importers and exporters in foreign countries, allowing them to compete with proximity providers. added David Paiva, Regional Manager for Northern Spain. 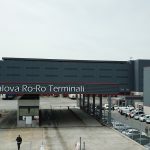 Ekol Spain has developed logistics services as well as road, sea and air transport and has become one of the leaders offering daily solutions to many countries. Ekol provides most of the transport services using its own infrastructure, including trucks and vessels. 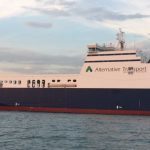 Ekol Spain has many competitive advantages, such as short transit times and one of its Ro-Ro vessels, Ayshe, makes Barcelona and Madrid even closer to Turkey than Munich and Frankfurt. 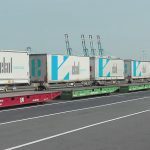 This service offers a quicker service than double-driver road freight mode and it includes port-to-port deliveries in 52 hours (from Turkey to Sete, France). The fact that Ekol operates all transport means makes the company very flexible and it is exactly what the market needs. Peter Ferrigno, Product Manager for the European traffic, and Halil Hafızoğlu who is responsible for the same area in Turkey and Iran, are continuously designing new solution to ensure Ekol strong position on these markets. 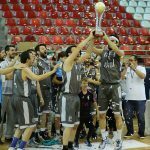 Naturally, this is a group effort and their work must be backed by the strong Sales Teams led by Antonio Finestres, Fernando Chiesa and Juan Bautista, which are the Regional Sales Managers of Ekol Spain. 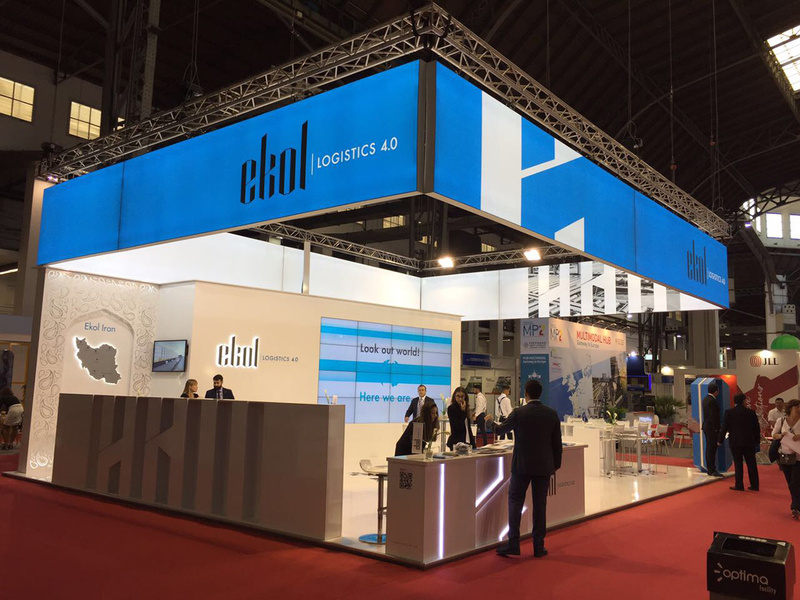 Ekol Spain provides contract logistics services as well as other types of transportation services to Spanish companies from numerous sectors including automotive, industry, health and textile using X-dock facilities in Barcelona, Madrid, Zaragoza, Lerida and Valencia. 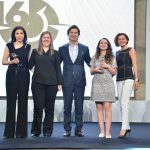 A few months ago Ekol Logistics has been named the National Champion for Spain in the European Business Awards (EBA), Europe’s largest business competition set up to celebrate business excellence and best practices in the European business community. It proves that the company has chosen a good strategy. Also to underline its presence in Spain, on 6-8 June, 2017, Ekol will take part in the 19th International Logistics And Material Handling Exhibition SIL 2017 and introduce its services to many visitors from the material handling and logistics industry. Ekol develops not only in Spain but also executes global initiatives. 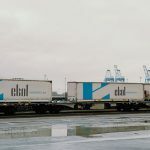 The company shared a new strategy connected with logistics 4.0 a few weeks ago. 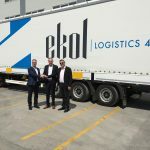 Ekol will revolutionize and implement the traditional business model with Logistics 4.0 in all countries where company exists in order to offer solutions that are even more INTEGRATED, INTERCONNECTED, and INNOVATIVE to its customers who deserve the best.